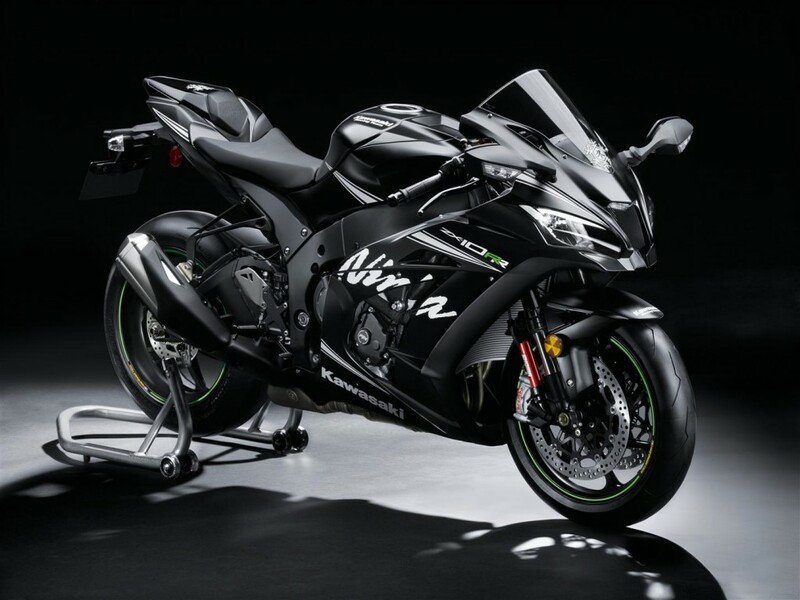 Kawasaki has officially launched the ZX-10RR Limited Edition in India @ INR 21.90 Lakh (ex-showroom Delhi). The same is limited to 500 units globally and India would get very few out of them. 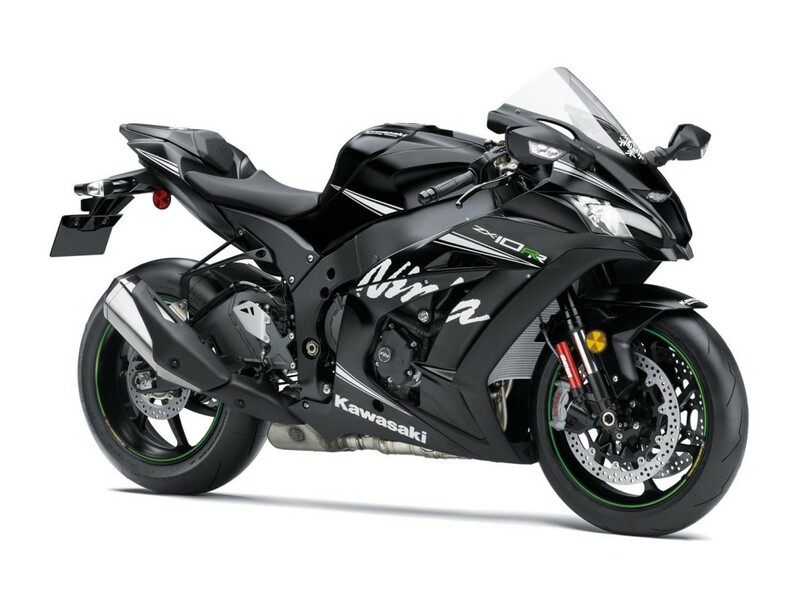 The new motorcycle is more into the performance department and is the most powerful ZX-10R version till date. 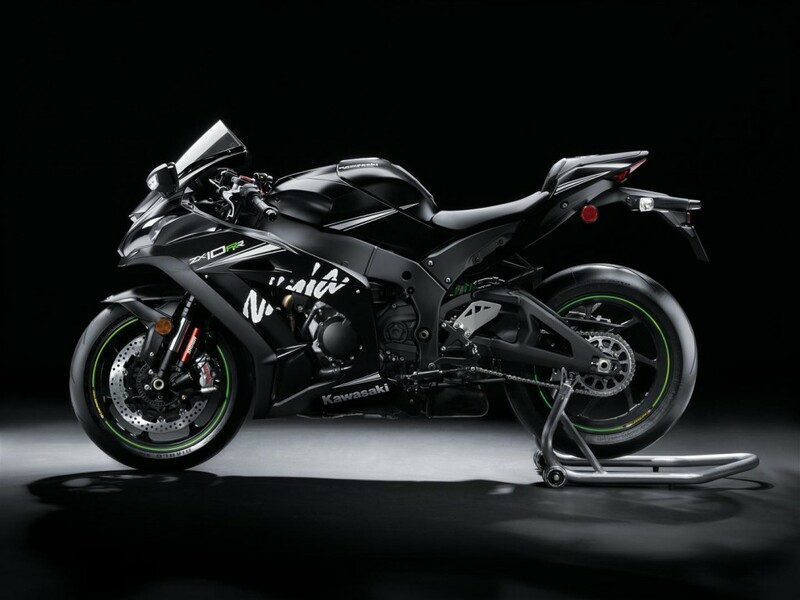 It was first revealed @ Intermot 2016 and carries a Winter Edition Matte Black shade on its body. 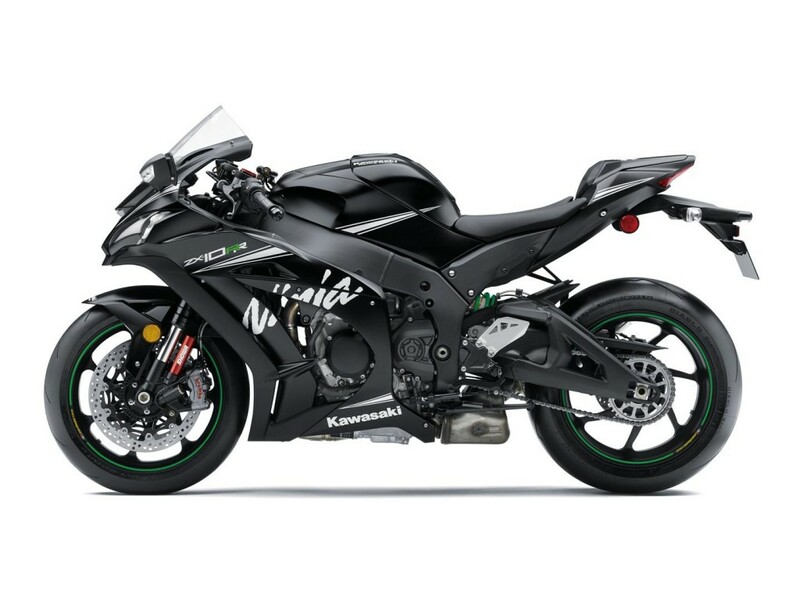 Kawasaki Ninja ZX-10RR comes with a quick-shifter that helps in quick clutch less up-shifts and downshifts. 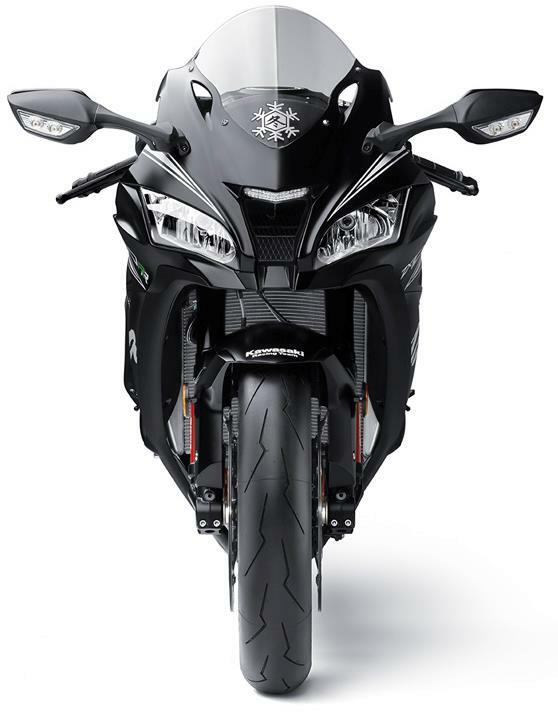 The motorcycle comes with lightweight, seven spoke forged aluminum alloy wheels from Marchesini that are equipped with Pirelli Diablo Supercorsa SP tyres. 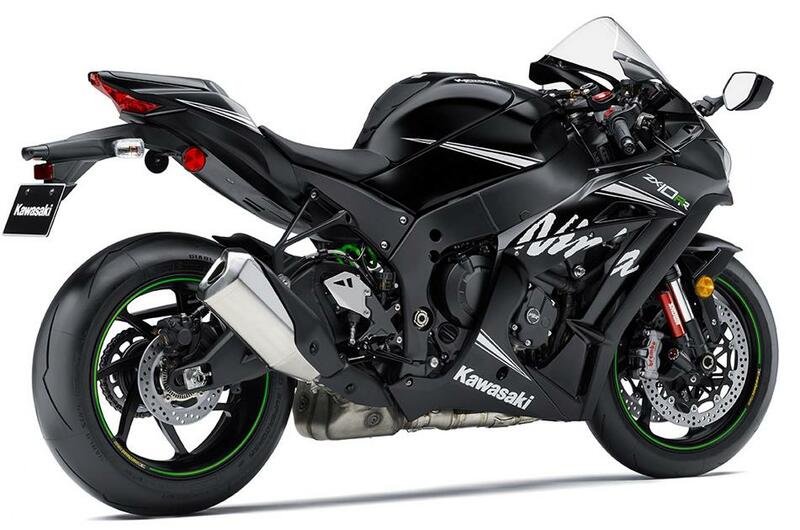 The tappets of the ZX-10RR are carbon coated while race parts are offered as optional on the motorcycle. The race kit pistons are used on the RR spec motorcycle to accommodate higher engine speeds. 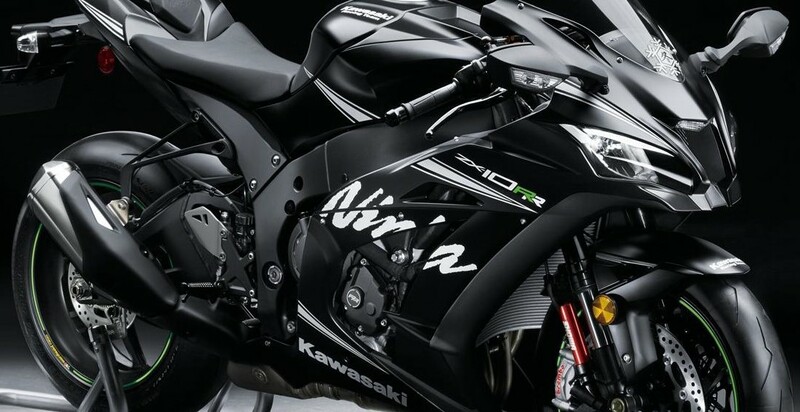 The internal testing report from Kawasaki claims the ZX-10RR to be 2 seconds faster on their test track in Kumamoto, Japan. 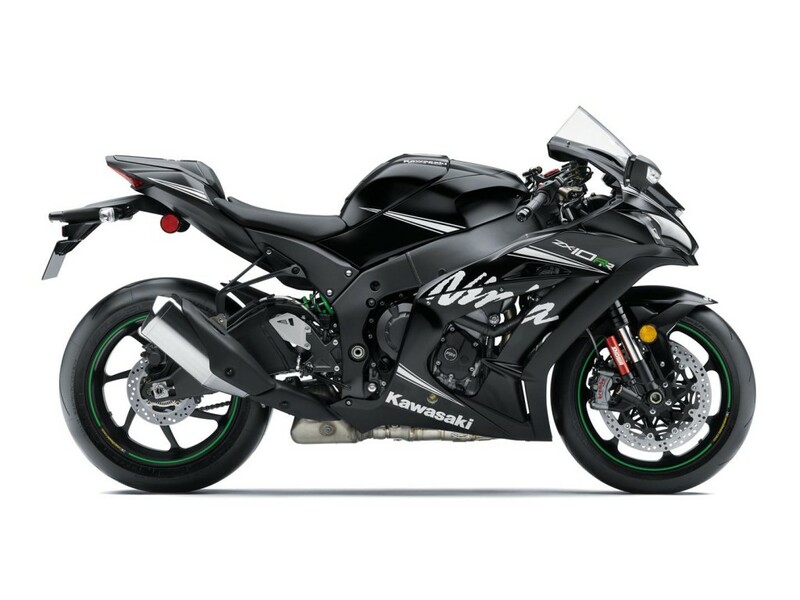 ZX-10RR is powered by a 998 cc, inline four unit is good for 210 PS (with RAM air) of maximum power and 113.5 Nm of maximum torque. It comes mated to a 6-speed gearbox and comes with traction control with five modes, three launch control modes and many more race spec options. 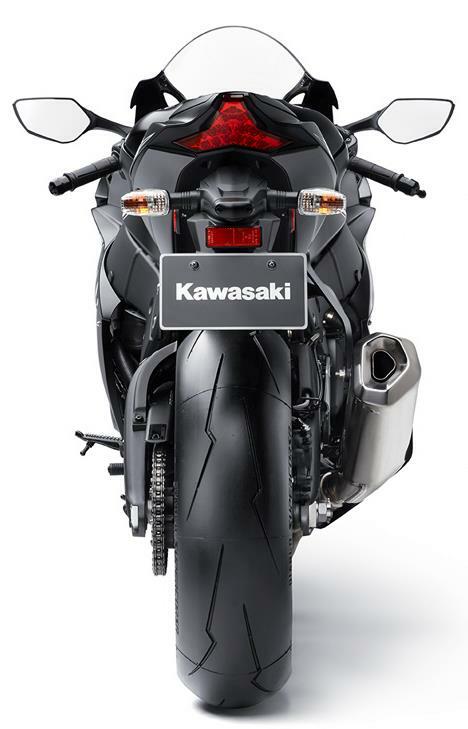 It even features an IMU that measures 6 axis of movement and help the rider achieve a perfect performance benchmark.